Matchbox Yesteryear: Y05-4-D-2 Talbot Van (1927) - Royal Wedding 1981 Souvenir - Code 3? 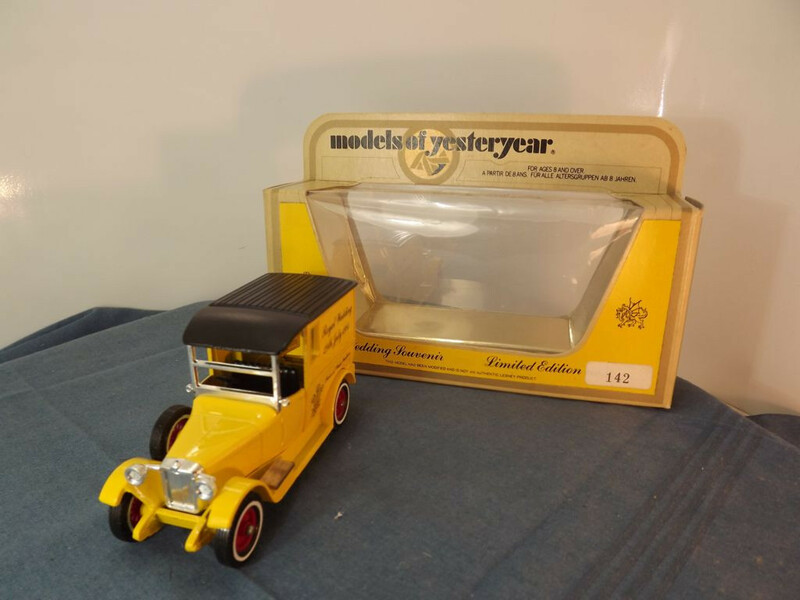 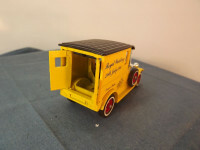 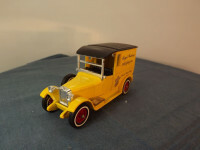 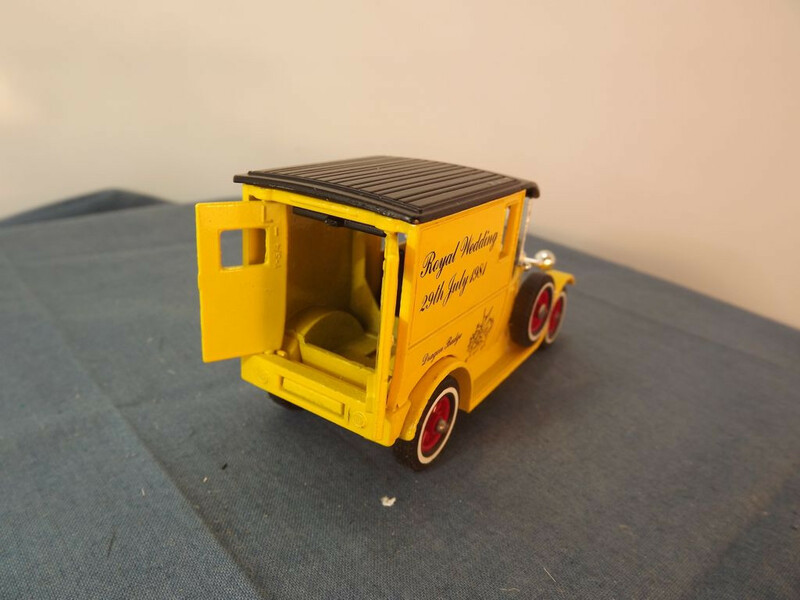 This model is the Matchbox Yesteryear Y5-4-D-2 Talbot Van (1927) in yellow. 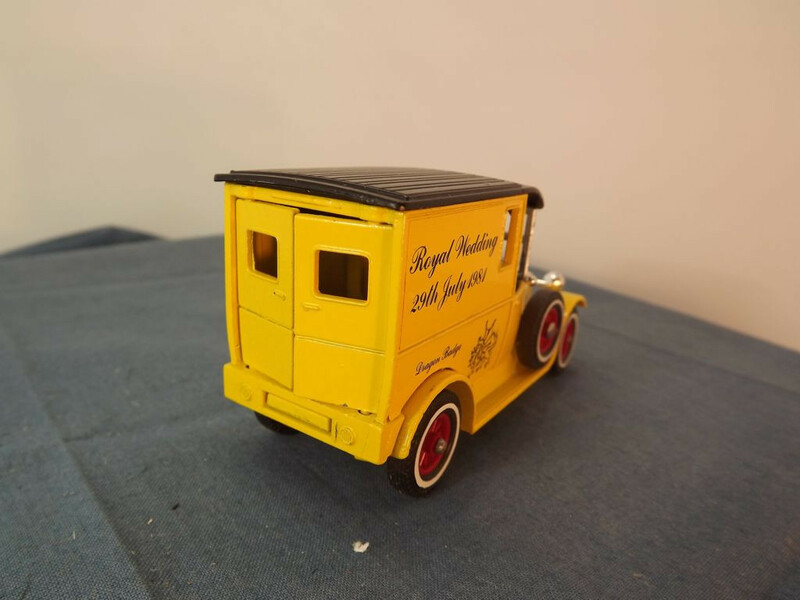 It was issued to commemorate the 1981 Royal Wedding and comes packed in the original straw coloured box. 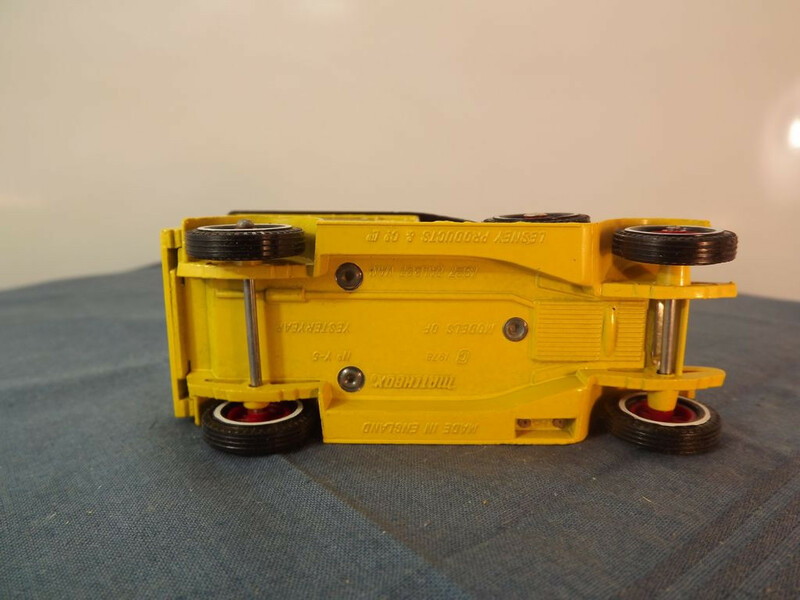 It is known to have been issued in at least three colours and there may be more than 3 versions as three different colours of text were used on the labels — silver, red and black being known to me. 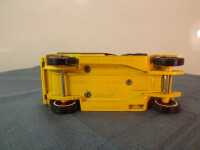 This yellow model is a Code 3 model using the Taystee model as the donor model (the shape of the Taystee decals is visible under the new label. 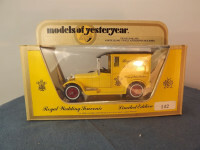 Other Comments/Identifying Features: The model has the Royal Wedding labels on each side, with black "Royal Wedding, 29th July 1981" on two lines on a yellow background and black "Prince of Wales Feathers" on one side and "Dragon Badge" on the other side on yellow backgrounds. 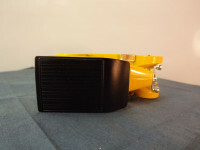 The base plate black metal and is held in place by three machined rivets. It is marked "Made in England" under the left running board, "Matchbox, © 1978 No Y-5, Models of Yesteryear, 1927 Talbot Van" on 4 lines to the centre of the base, and "Lesney Products & Co. Ltd" on the underside of the right running board.